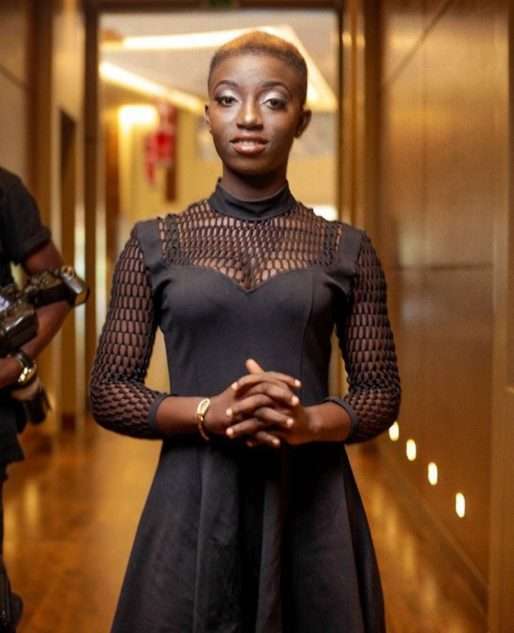 SL has exclusively been told that Rashida the Black Beauty’s former boyfriend-Kusham got mouth and nose infections after licking her–the actual reason why Kushman jilted her for Abigail. Earlier today, a n*de video of Rashida emerged, featuring several heavenly sent house flies–protecting her coochie from any unexpected invasion. Now, a friend of Kushman has told SL that, Rashida’s coochie has always attracted foreign creatures including a host of mouth and nose infection causing bacteria and house flies. But in a new Facebook video, Rashida has rubbished claims that the fact that house flies love her pu$$y’s scent may mean she has any sort of infection–adding that she loves licking and her boyfriend regularly gives her that without any problems.